UPDATE: find a review on device here We took it out for a spin. 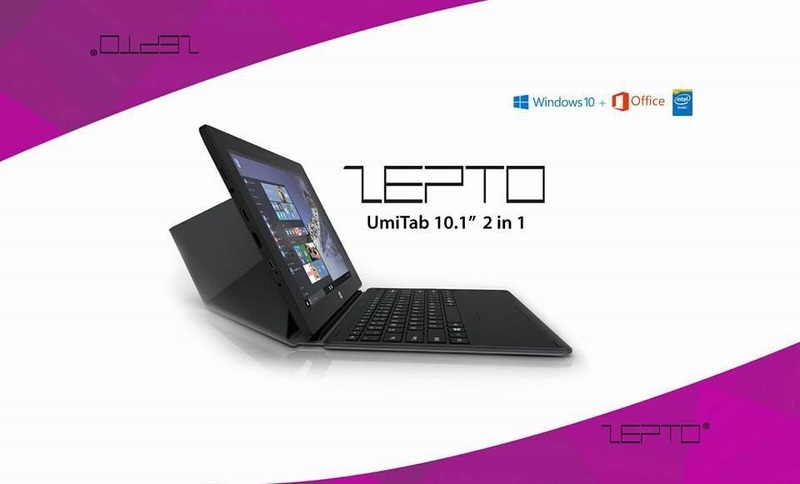 The ZEPTO UmiTab 10.1 is a Microsoft Windows 10 device inspired by the design of the Surface Pro line and produced in partnership with Microsoft. It’s designed to give you longevity use and provide you with easy access to your files anytime with the inbuilt 3G data access. The cooperation with Microsoft means you get 1TB of OneDrive cloud storage, full version of Office 365 Mobile for a year. The UmiTab 10.1 targets students in tertiary institutions as such priced lower than it’s competitors in the same range. 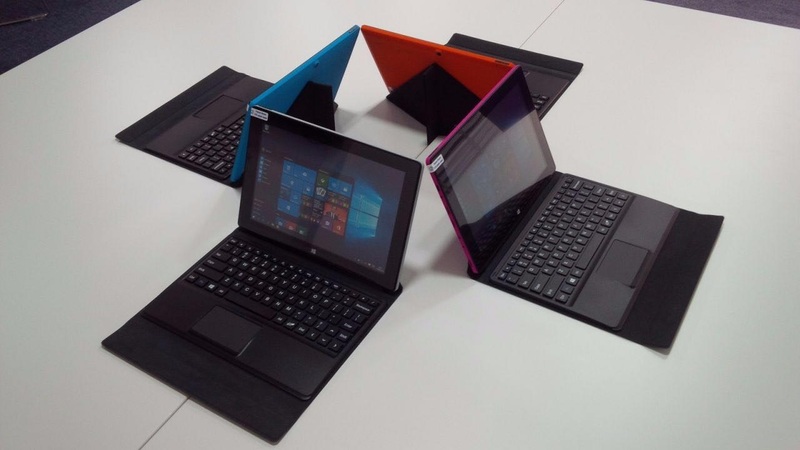 “We are excited about what we are offering Ghanaians because not only does the UmiTab 10.1 offer quality at a low price but it provides Microsoft’s familiar fast and secure software. 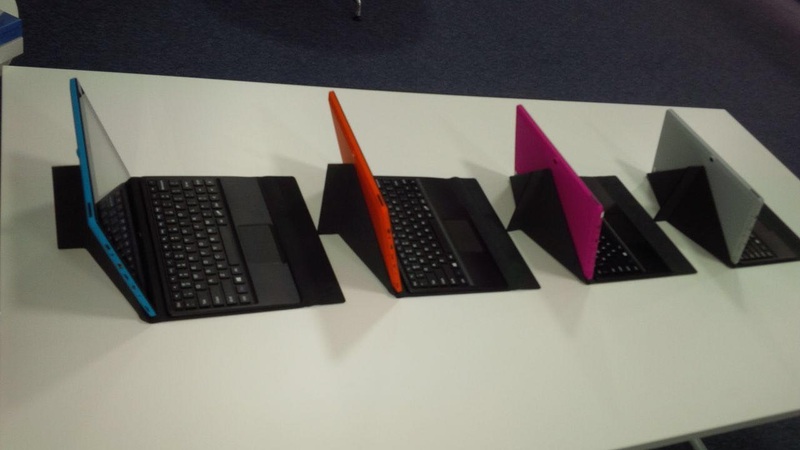 The PC’s come in red, cyan/blue, black, gray and pink colours. NB: Bulk and Hire purchase option for institutions and students is available. I want to purchase this zepto umitab but the way people are complaining about theirs is making me confuse. What should I do? Please I have lost almost all the accessories and also got my screen cracked. Can it be fixed ? Charley you’ll need to visit the Zepto office parts and replacements. kindly visit their website for contacts. pls my keyboard is not working and camera too. And pls part of my screen too is not responding for the touch. pls where is the Zepto repair office located? Please visit the nearest Zepto office for this. Please I need a new charger. I need to talk to you, can I please have your contact telephone numbers? Keyboard disconnects with the slightest of movements. Hi Eunice, I guess you are talking about your Zepto UmiTab 10.1? kindly check if you have software, firmware and driver updates available from the store or Windows Update. If there are you’ll need to get them. With Keyboard you might need to visit the Zepto repair office for a replacement. Where can I get the device drivers for this device? Hi Eddie Blay, yes you can install other / non windows store apps on the device. It runs a complete windows 10 OS. 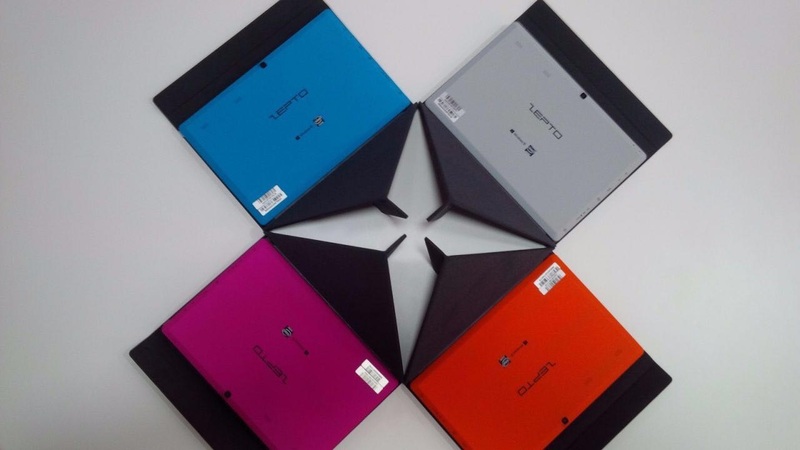 Hi Theresa, from our review on the Tab 10 http://microsoftcaregh.com/2016/09/28/zepto-umitab-10/ it doesn’t make calls. Hi Isaac, it doesn’t make calls. 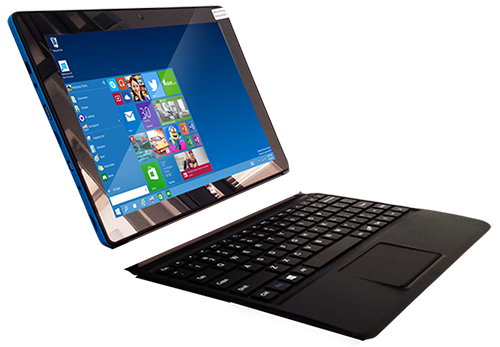 we noticed from our review on the Tab 10 http://microsoftcaregh.com/2016/09/28/zepto-umitab-10/ . Can one make or receive calls using the umitab 10.1?